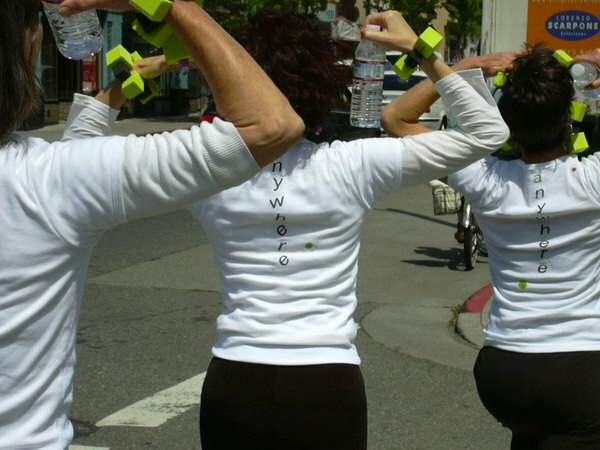 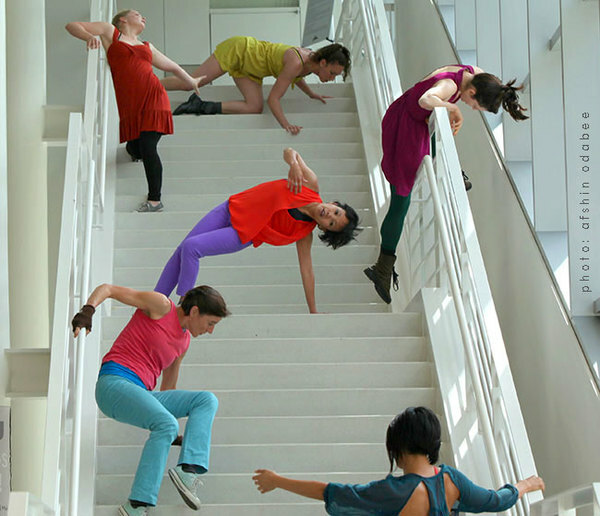 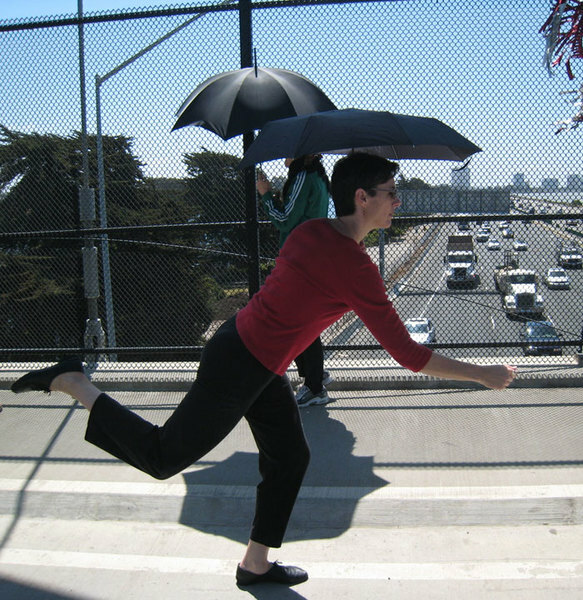 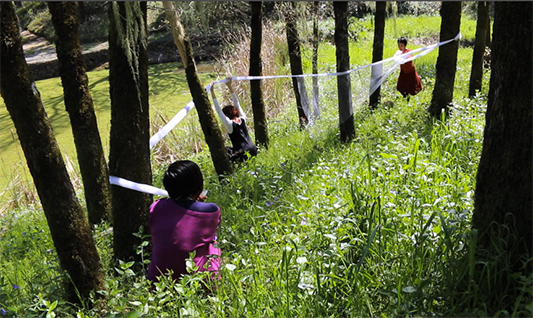 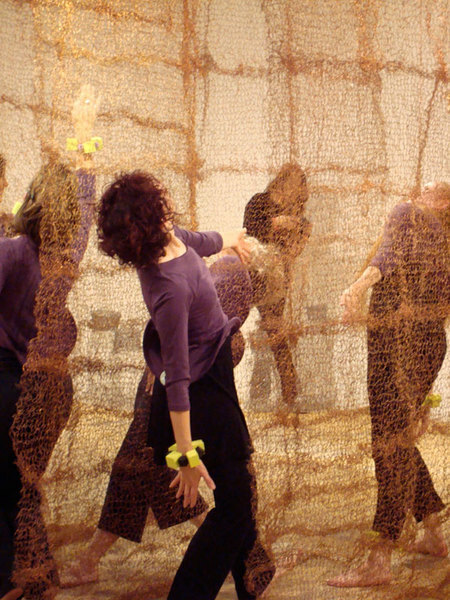 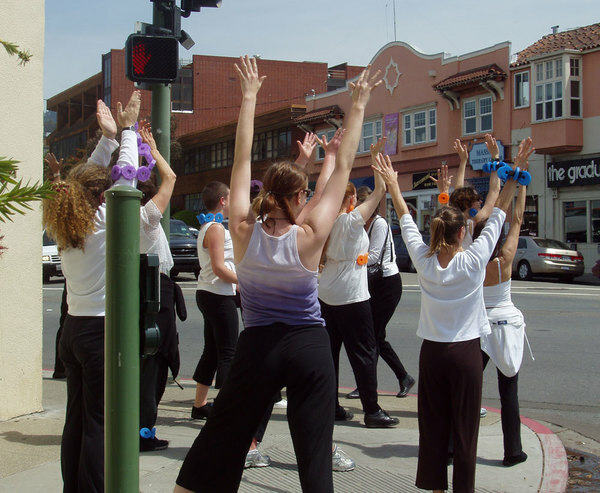 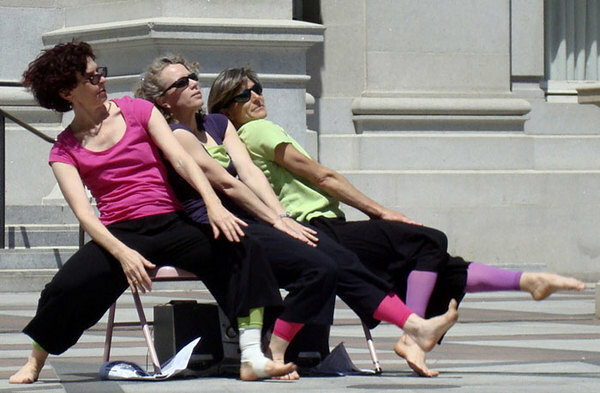 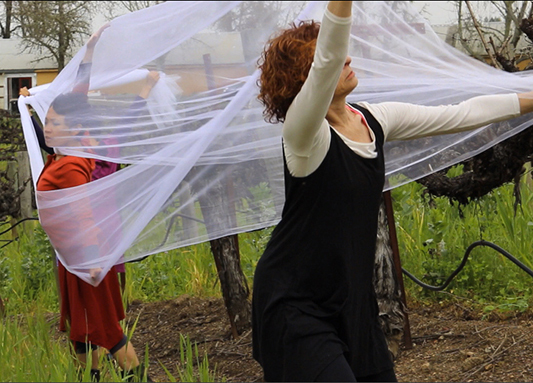 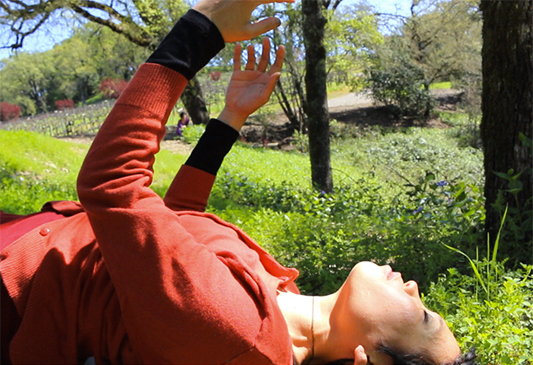 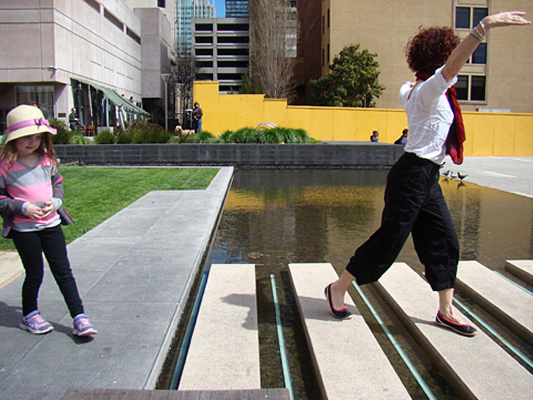 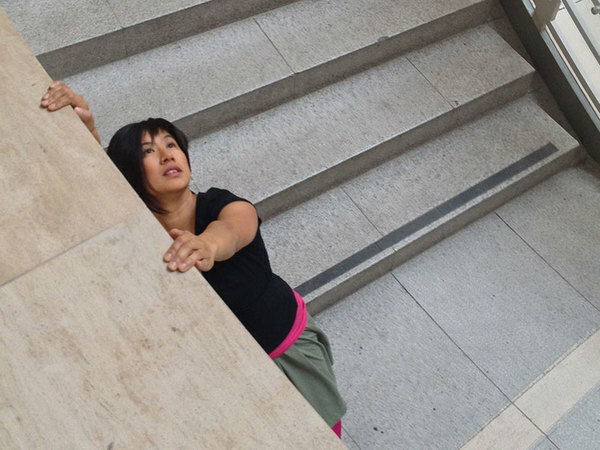 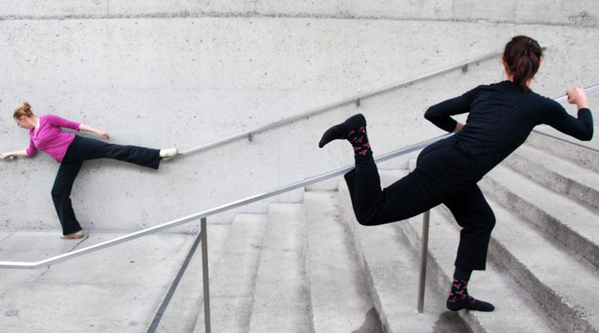 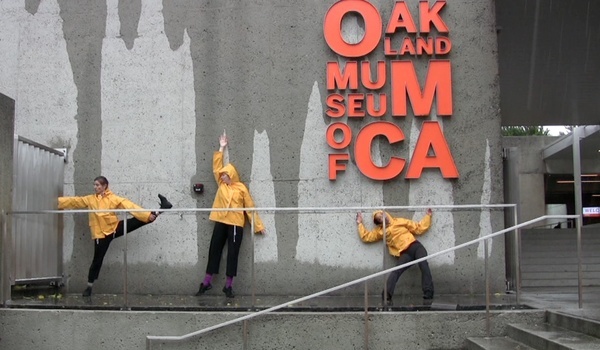 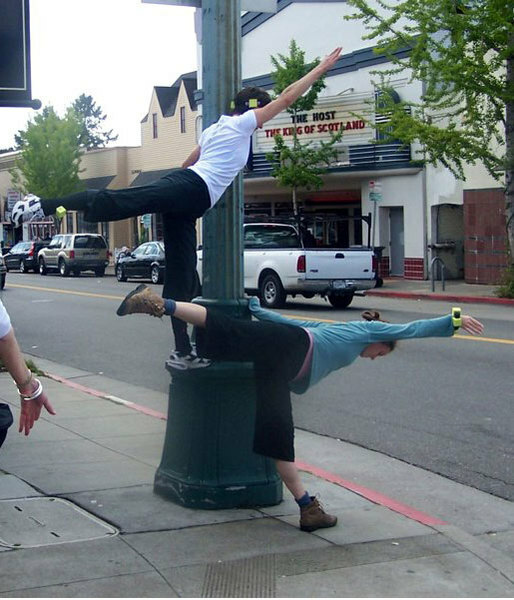 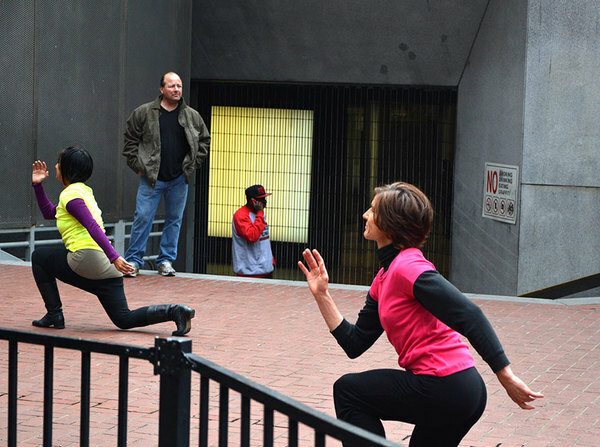 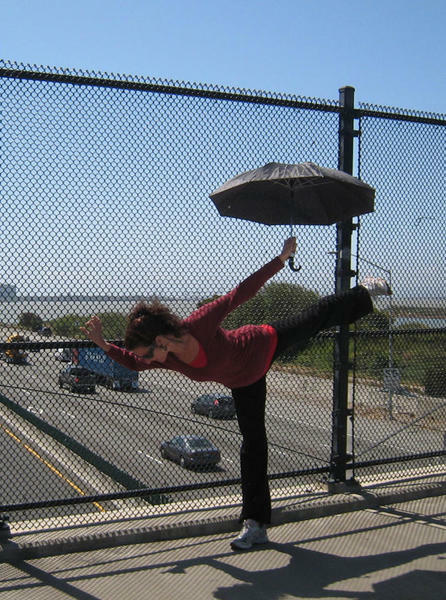 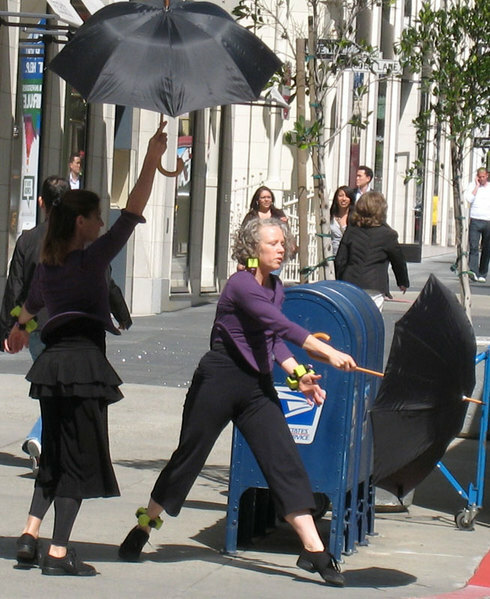 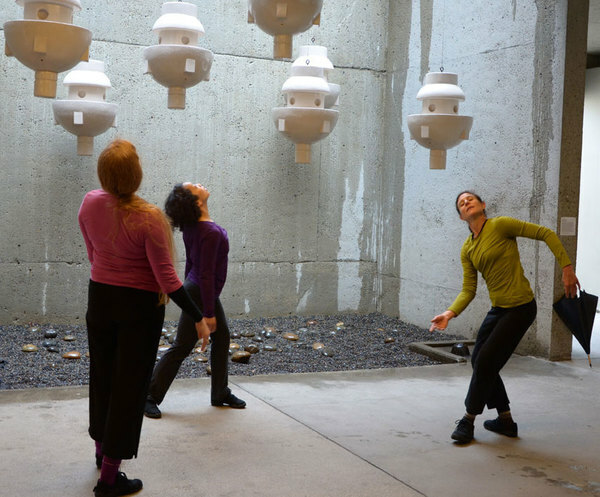 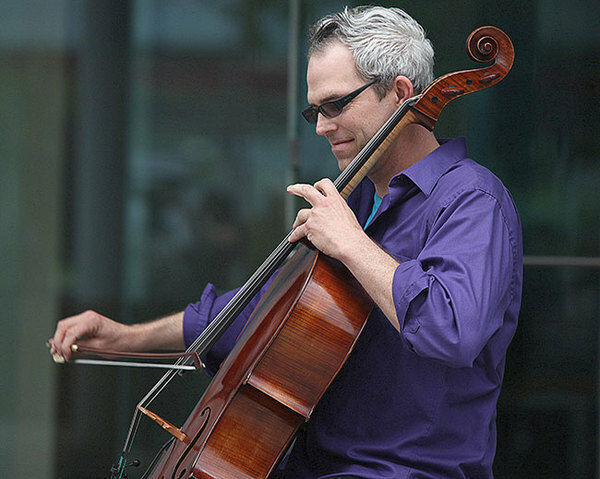 In 2005 I created dance anywhere® a conceptual, participatory, public art performance that takes place every spring simultaneously around the world. 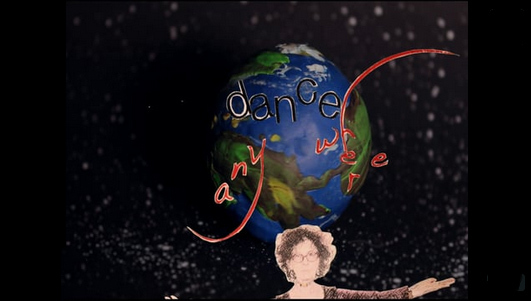 This project is an open invitation for everyone, anywhere and everywhere to stop and dance at the same moment in time around the world. 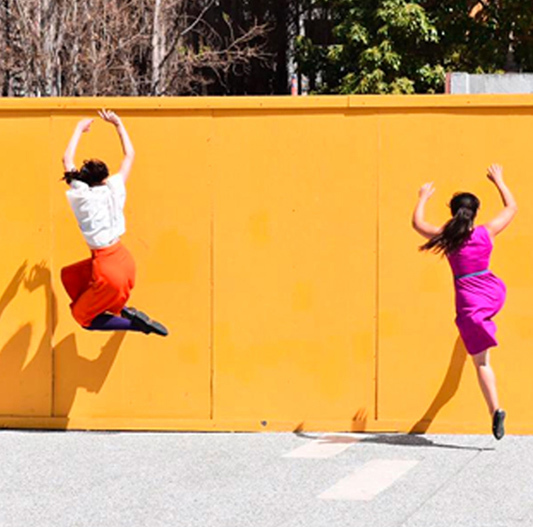 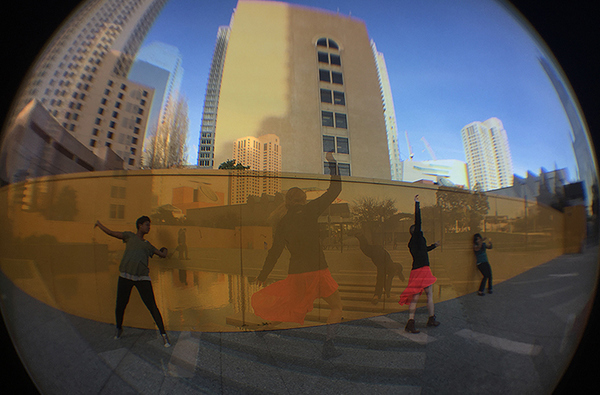 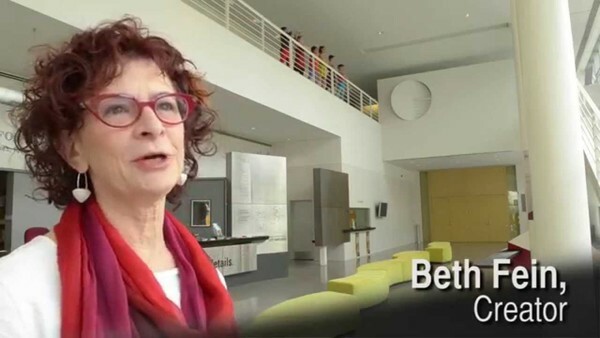 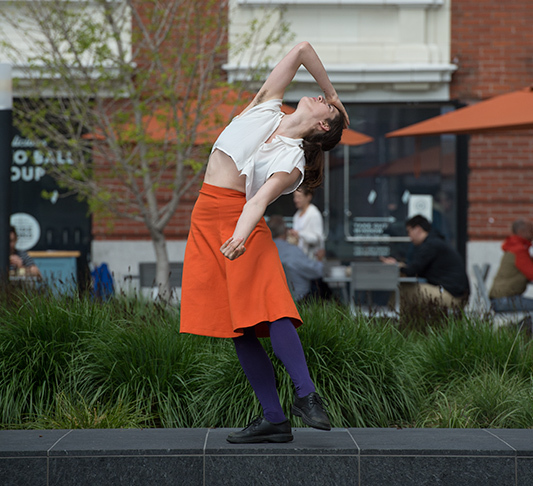 What began as a concept, an energy, an idea that was thrown out there, a cornerstone event for Bay Area National dance week, became embodied in the physical and virtual world. 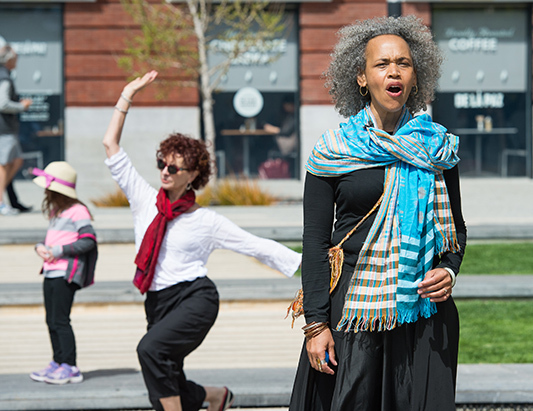 People responded and participated in their diverse creative expressions and their desire for the experience to repeat itself across 7 continents, 66 countries and 714 cities.